Directions: From Downtown Mocksville, take S Main Street to right on Boger Street. Left on S Salisbury Street. Right on Duke Street. Property is on left just past Avgol Drive. 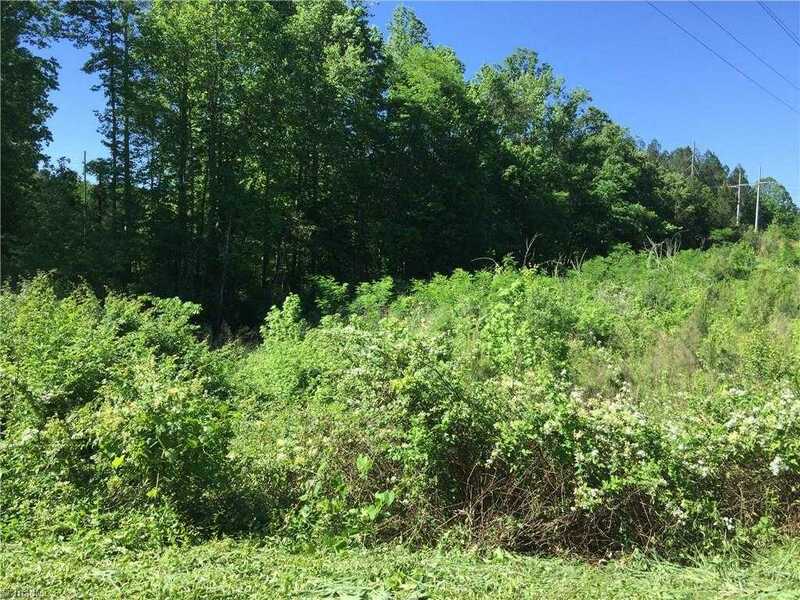 Please, send me more information on this property: MLS# 832780 – $8,000 – Lot 1 Duke Street, Mocksville, NC 27028. I would like to schedule a showing appointment for this property: MLS# 832780 – $8,000 – Lot 1 Duke Street, Mocksville, NC 27028.